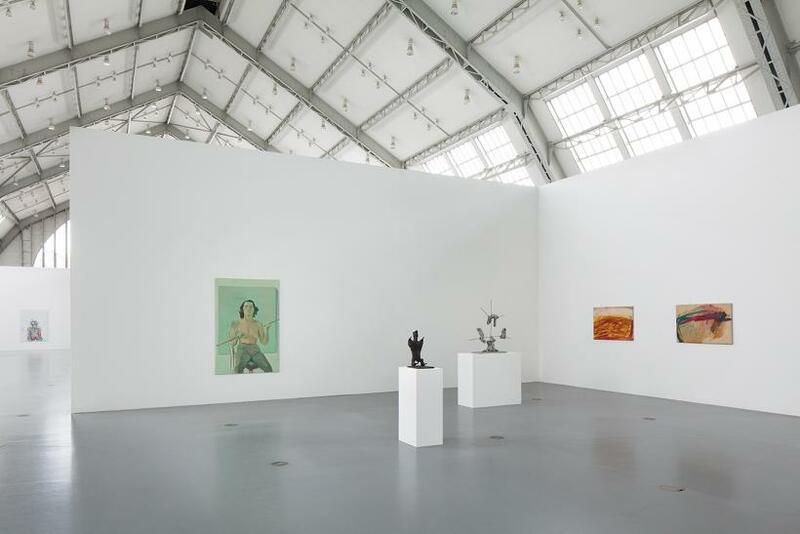 Known only to a few insiders on the Austrian art scene back in 1970, today Maria Lassnig (born in Kärnten in 1919) is considered one of the world’s foremost 20th-century female artists, alongside such luminaries as Frida Kahlo and Louise Bourgeois. 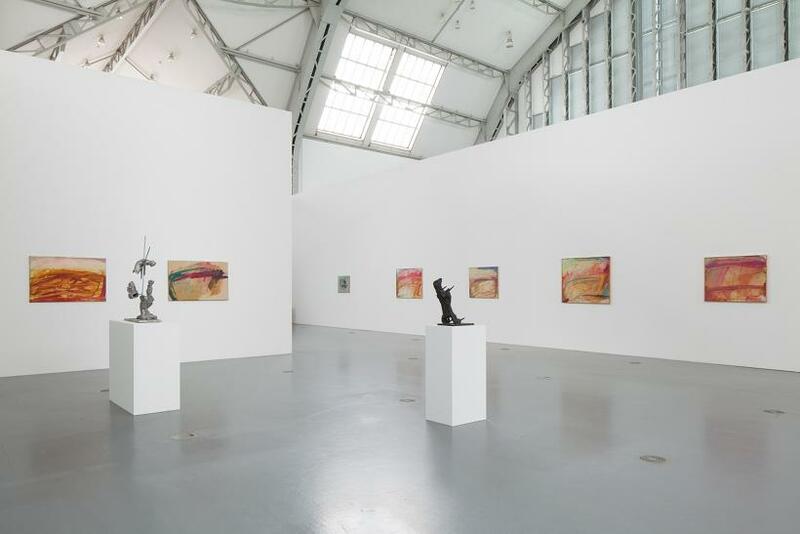 This exceptional artist not only took part in documenta twice (1982 and 1997) and represented Austria at the 1980 Venice Biennale, but was also the first female professor of Painting in a German-speaking country. 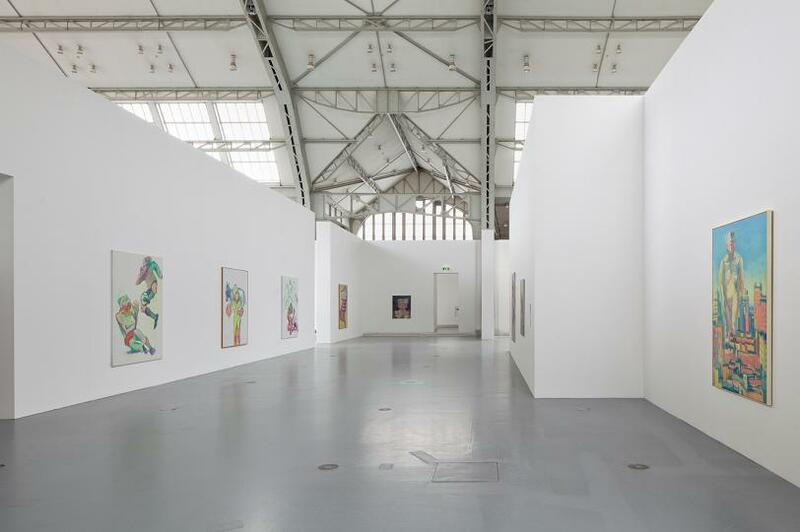 This year Maria Lassnig will receive the Golden Lion for lifetime achievement at the 55th Venice Biennale (1 June - 24 November 2013). The show at Deichtorhallen Hamburg from 21 June through to 8 September, 2013 is the first time that the work of this 93-year-old Austrian painter has been presented to any great extent in the north of Germany and features some 113 exhibits dating from 1945 through 2012, plus two films produced in the 1970s. 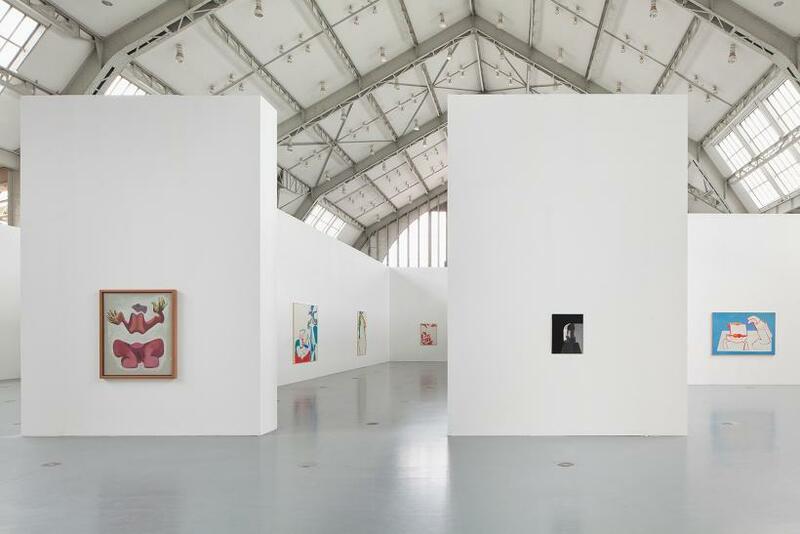 At the heart of the exhibition, realized in cooperation with Neue Galerie in Graz, is previously unknown work, work that Maria Lassnig has kept under wraps in her studio. 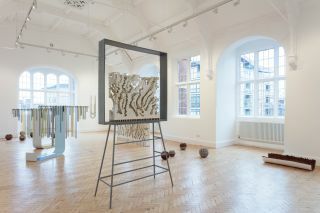 The studio selection on show at the Hamburg exhibition is being complemented by loans from reputed Austrian museums and private collections such as the Albertina, the Belvedere, the Essl Collection and the MUMOK. 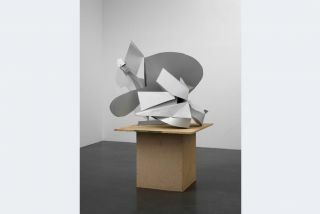 Parts of the exhibition will subsequently be proceeding to the Dhondt-Dhaenens Museum in Deurle, and the MoMA PS1, Long Island City, USA. 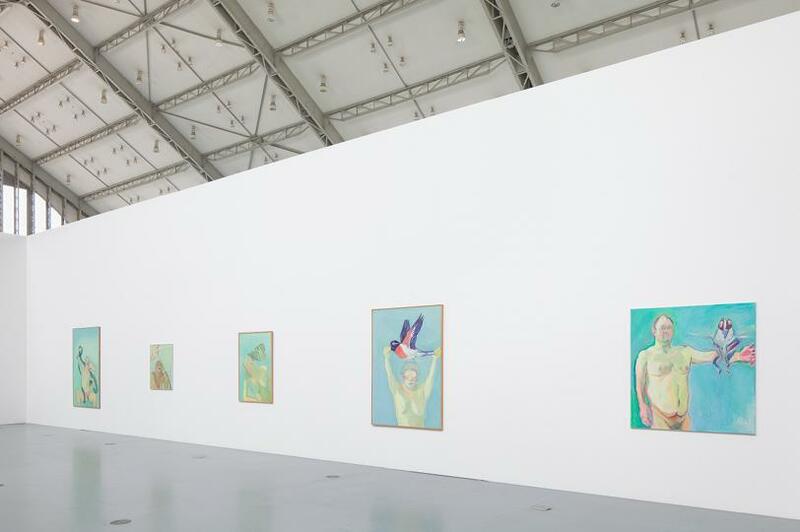 Maria Lassnig guides viewers through the many different states of abstraction and realism to a very personal, recondite but nonetheless humourous world of perception and sentiment. Her very special approach to painting and her unique use of colour contribute to this. Lassnig’s central preoccupation is that ruthless self-questioning to which she has subjected herself in different ways throughout her life. Her self-portraits can be informal, may be expressed in traumatic, surreal figures, abbreviated amalgamations of man and animal, or can move through the medium of film. We encounter human beings who have morphed into machines or who have become pure abstraction. Accordingly, for instance, her highly erotically charged images ‘Mit einem Tiger schlafend’ (Sleeping with a tiger, 1979) and ‘Die blaue Blume der Romantik’ (The blue flower of Romanticism, 1961) sometimes feature a realistic design and are sometimes completely abstract. Yet her pictures always build up a direct emotional tension between an inner and an outer world, which it is hard for viewers to avoid. 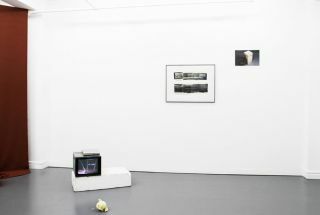 One idea that recurs throughout her work is the notion of ‘body-feeling pictures’. 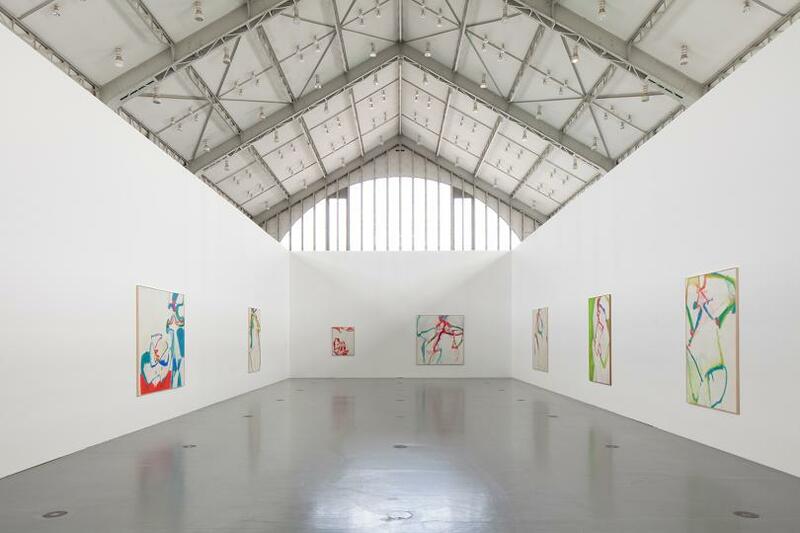 Lassnig not only paints the great emotions such as mourning, pain, joy and happiness, but also those often neglected sentiments that take the form of a sense of pressure, tension or one of being stretched. For her, this is often the only reality. ‘I stand in front of my canvas naked, so to speak, without model or photograph, and I allow it to take shape. (’) for me, the only real thing (is) my feelings, which play out inside the shell of my body’, explains Lassnig. She does not rely on a gut feeling but instead lets her mind - the place where her feelings become images - take charge, painting in a very concentrated fashion. Viewed from this perspective her oeuvre raises fundamental questions about the location of her images. When, at the end of the 1940s/beginning of the 1950s Lassnig started to produce her first pictures that investigated body consciousness, in which she attempted to find visual equivalents to her own physical sensations, she was, in the first instance, way ahead of her time. 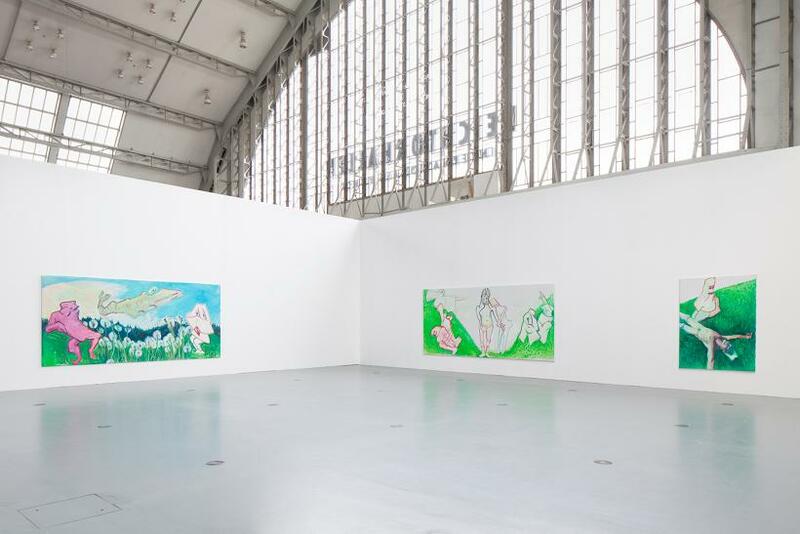 When eventually, in the 1970s, subjects such as fitness training and ‘body awareness’ became acceptable for works of art, after more than 20 years’ preoccupation with her own physical realities, Lassnig had outgrown the phase of exhibiting physicality, turning her attention to the synthesis of her own horizons of experience, thus extending body and performance art to the medium of painting and colour.